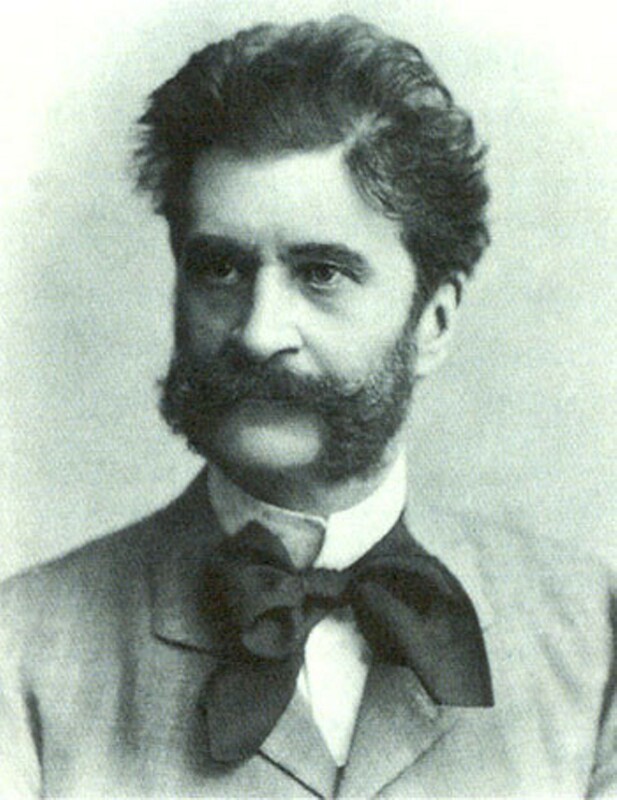 While known as "the Waltz King," Johann Strauss II also wrote for the stage, and his most popular work remains Die Fledermaus. The operetta is a comic tale of mistaken identities, disguises and a mostly harmless plot to exact revenge on a friend for a past prank. Eisenstein is a wealthy Viennese gent facing a brief jail sentence for insulting an important person, but forestalls his time in the clink by a day so he can go the season's big ball. What Eisenstein doesn't know is the whole ball is a setup arranged by Falke, the target of Eisenstein's last prank. Mrs. Eisenstein is there to trap her husband in a near-infidelity, the maid is in on it, and all Falke has to do is watch his friend put his head in the noose. Winter Opera St. Louis opens its new season with Die Fledermaus. Performances are 7:30 p.m. Friday and 3 p.m. Sunday (November 9 and 11) at the Skip Viragh Center for the Arts (425 South Lindbergh Boulevard; www.winteroperastl.org). Tickets are $35 to $55, but the company's new student night on Friday allows young patrons to enjoy drinks and pizza before the show in addition to $10 tickets for the opera. Advance reservations recommended.